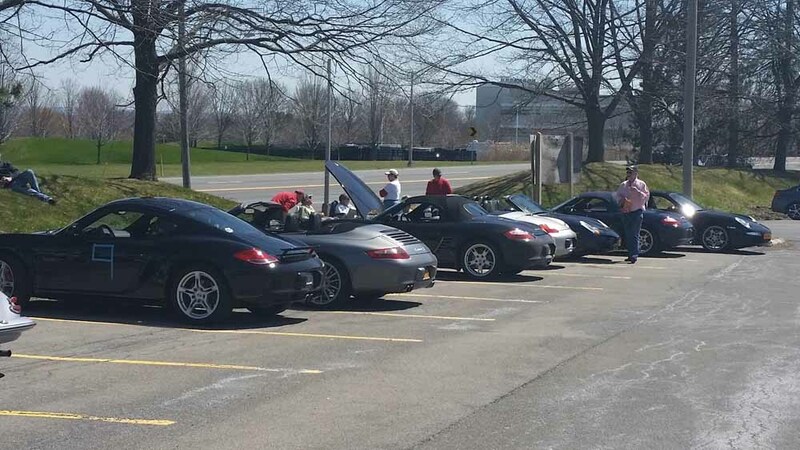 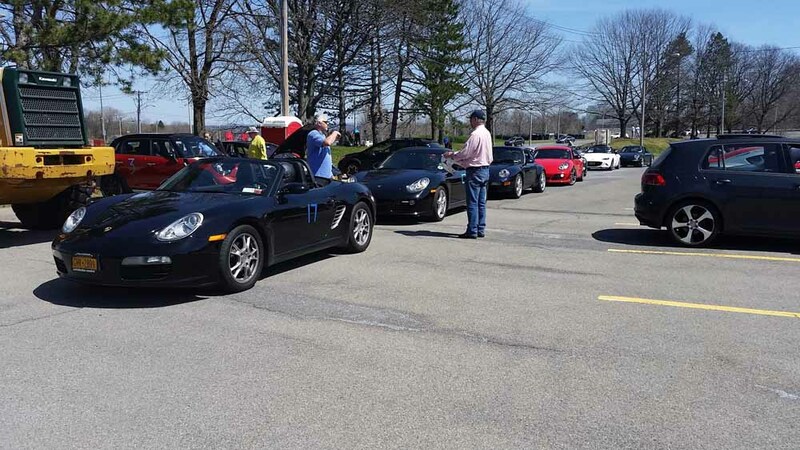 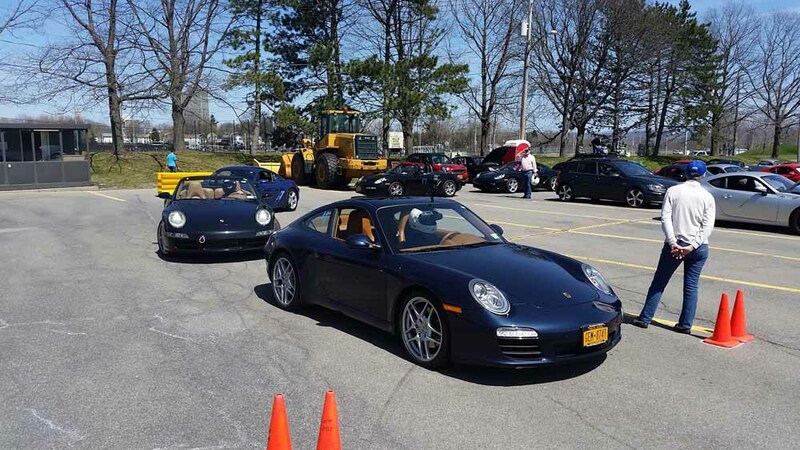 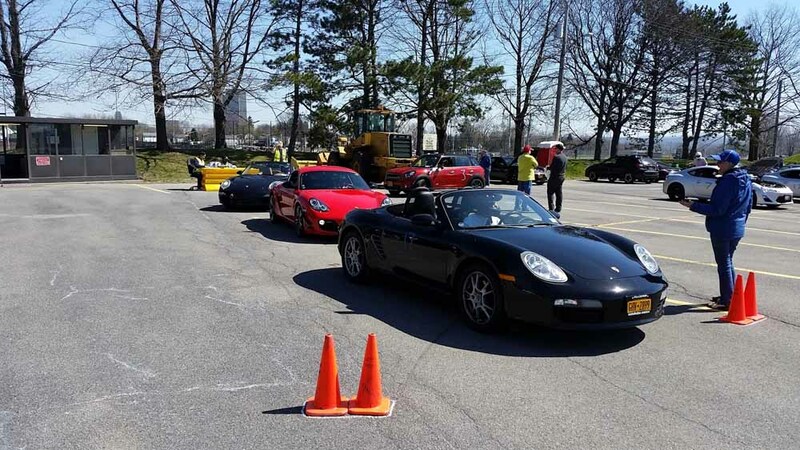 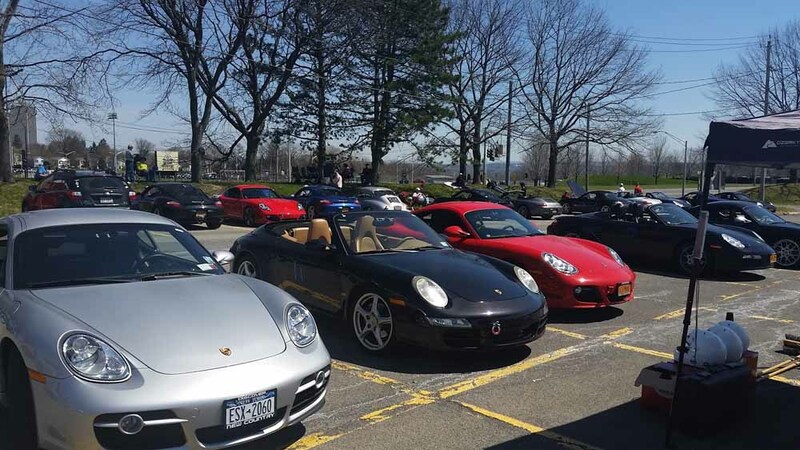 A beautiful April day provided a great beginning to this season’s HCP autocross series. 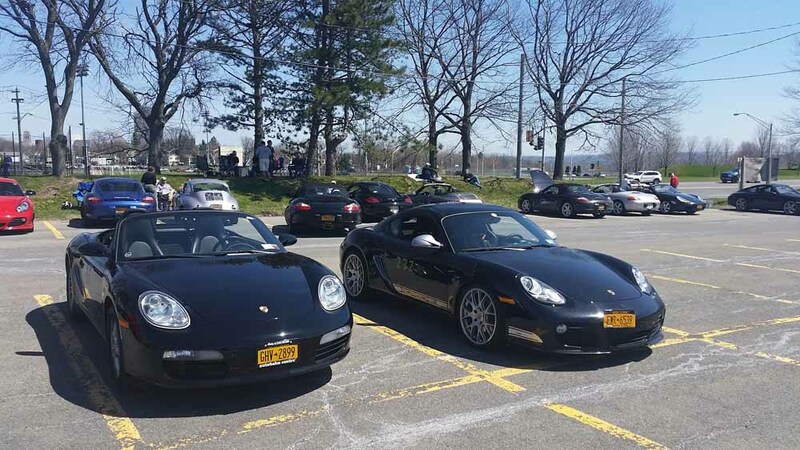 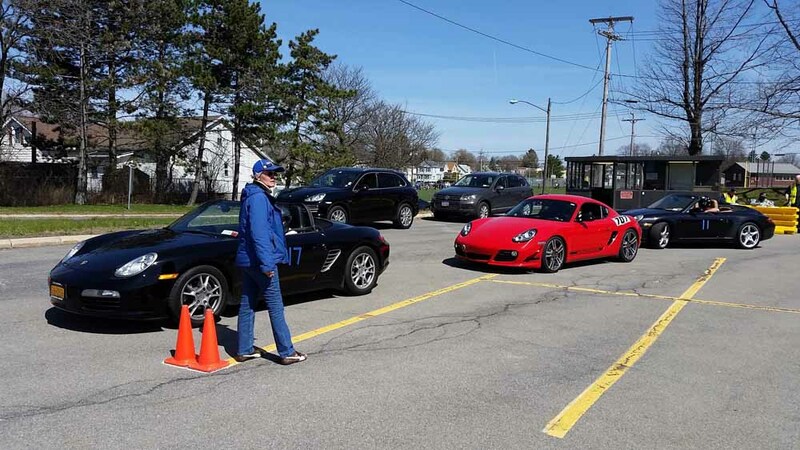 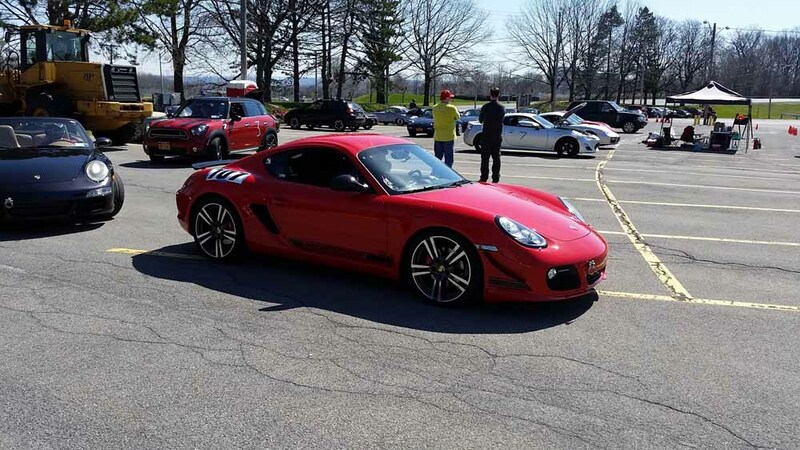 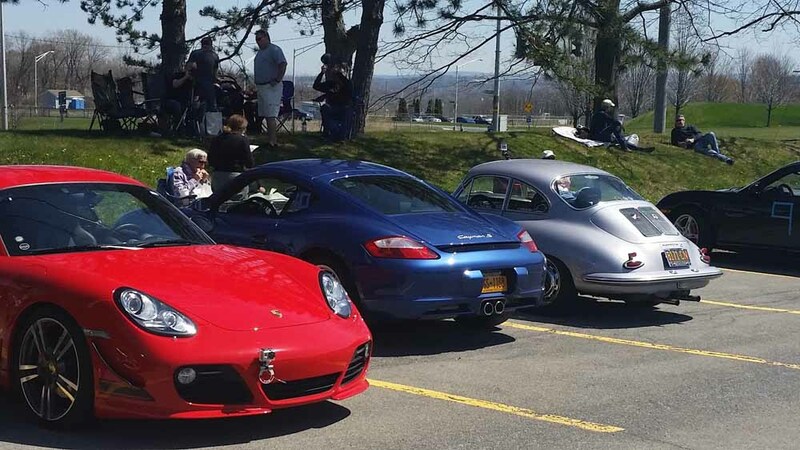 Take a drive around the course with Audrey Engelsberg in her 2012 Cayman R and check out the slide show for a look at some of the other cars that showed up at the McCarty Ave. parking lot in Albany. 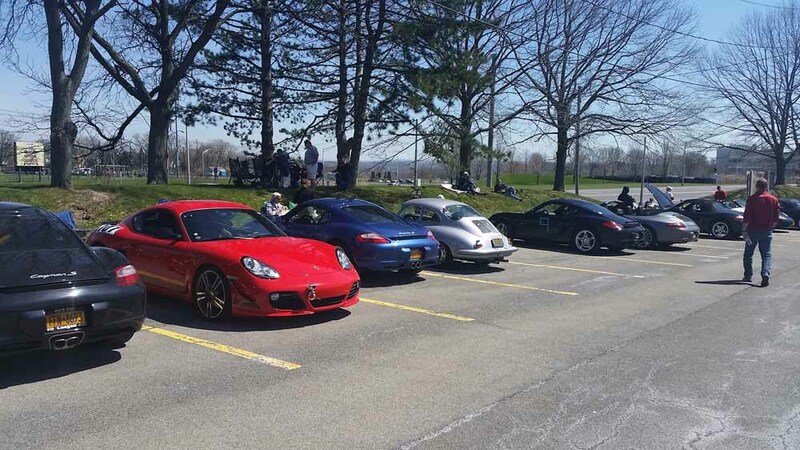 Be sure to mark your calendar for the next AC event on Saturday, July 9th.